Social media is holding its place in the world of marketing. For this reason, it is a good idea to include social media marketing in your plans. 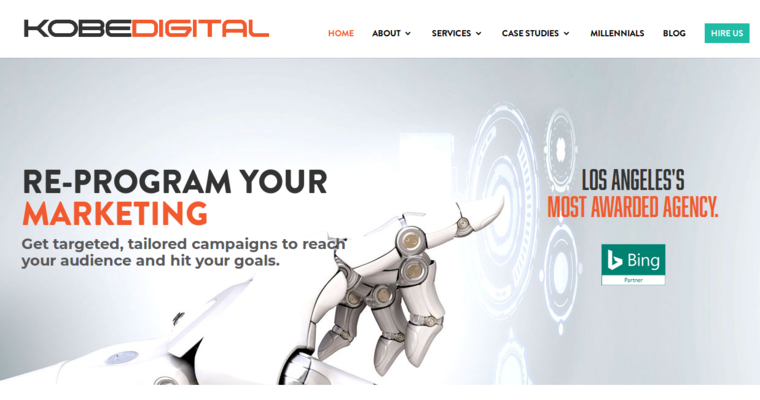 Kobe Digital has earned a place among the best social media marketing agencies. 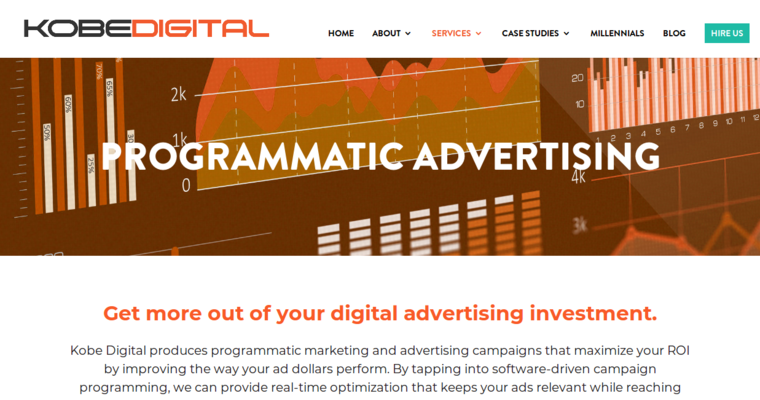 It has received a variety of awards for its work in online marketing, and more notably, for its work with social media campaigns. 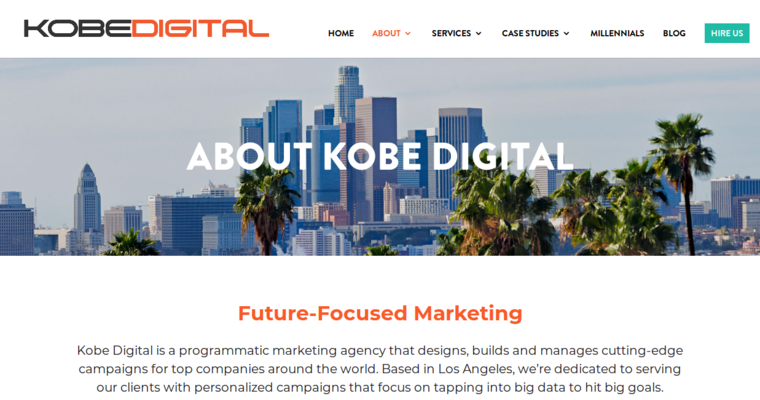 The team at Kobe Digital uses social science to identity marketing opportunities for each of their clients. When they meet with you, they will ask questions that help them understand your goals, select target markets and develop a message as well as series of messages, as necessary. Once your budget is discussed and you are presented with mock ups of possibilities, your custom social media marketing campaign will be rolled out. It will be monitored, and its results will be reported to you in increments, as agreed.